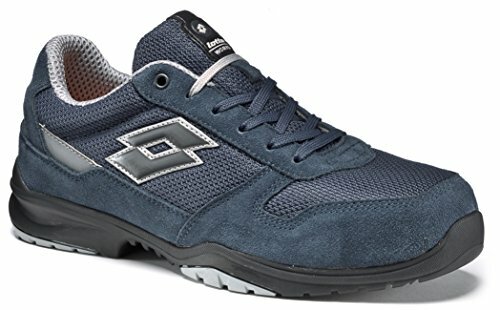 If you need slip-resistant occupational shoes to avoid bad falls at work, then I recommend SRC slip resistant Safety shoes. In diesem Artikel werde ich die am häufigsten bestellten Fragen über SRC Sicherheitsschuhe beantworten, um euch zu helfen, das perfekte Modell für eure Bedürfnisse zu finden. 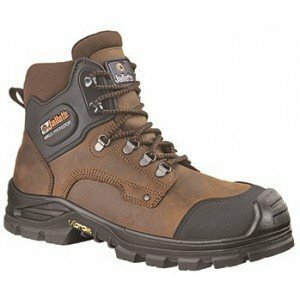 1 In what cases should SRC slip resistant safety shoes be used? 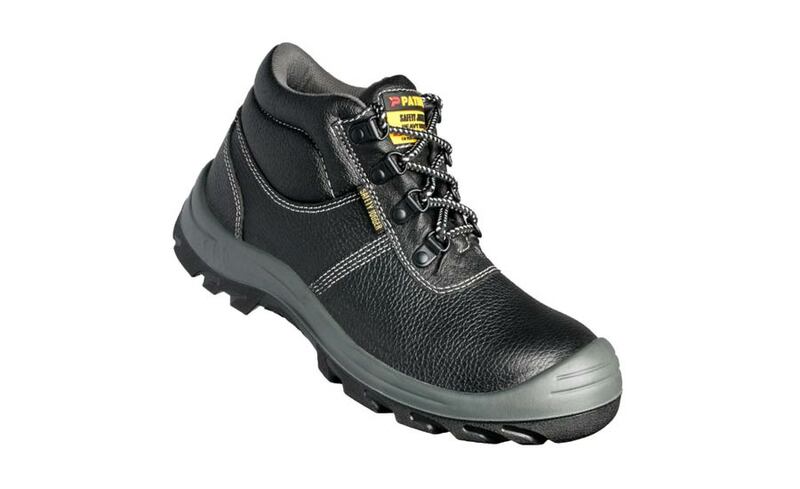 4 What models of SRC slip-resistant safety shoes should I choose? In what cases should SRC slip resistant safety shoes be used? 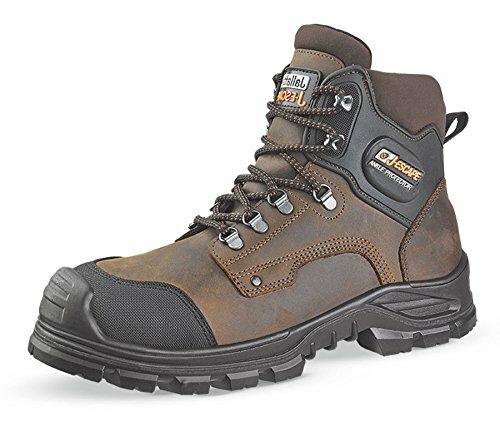 SRC slip resistance is described in the standard UNI EN ISO 20345, in table 2 about the basic properties of safety footwear. 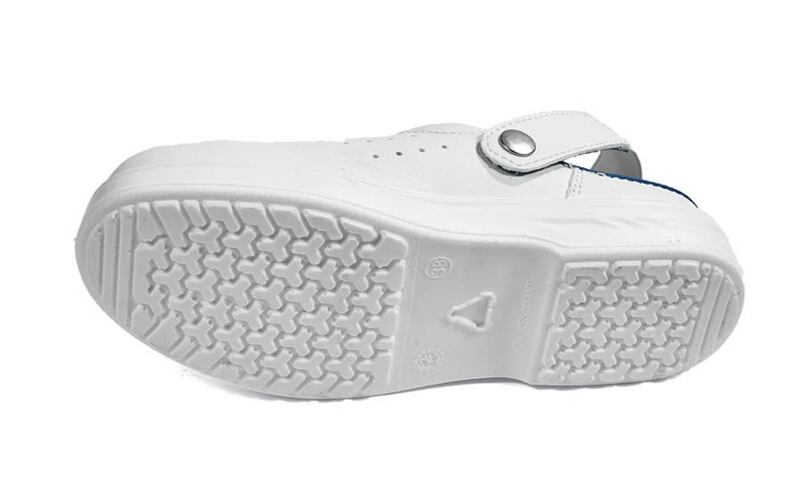 SRC slip resistant safety shoes are submitted to a specific test to measure their slip resistance on ceramic (SRA test) and on steel (SRB test), in compliance with DIN EN 13287. At a given pressure a shoe is slid on two different surfaces, each covered in a different lubricant. The resulting friction is measured. What models of SRC slip-resistant safety shoes should I choose? These tips should help you to find the perfect model of SRC slip resistant safety shoes for your needs. As soon as you choose your perfect pair of SRC slip resistant safety shoes, you will be better protected and you will live a better working experience. 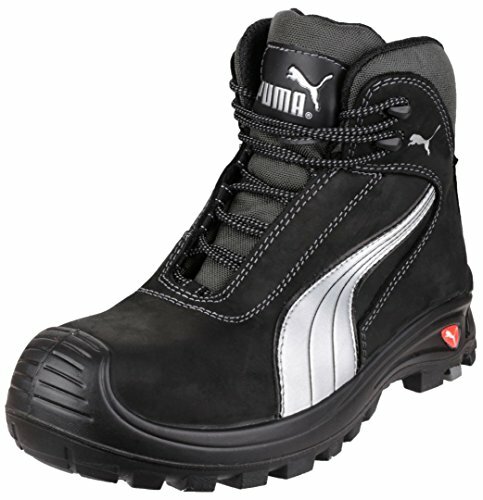 What do you think about SRC slip resistant safety shoes?